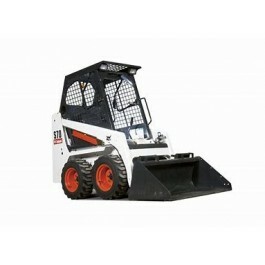 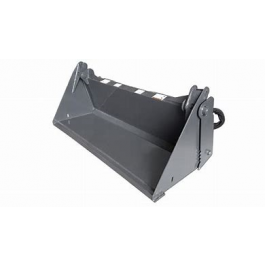 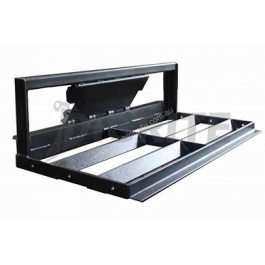 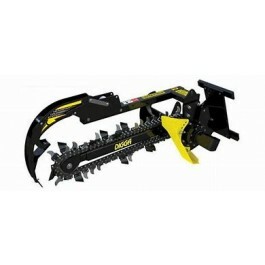 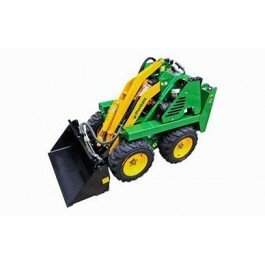 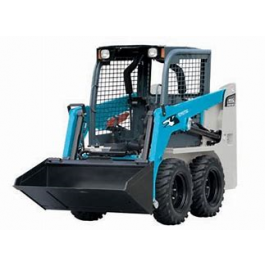 Our augers are specially designed for mini loaders, skid steer loaders, and excavators. 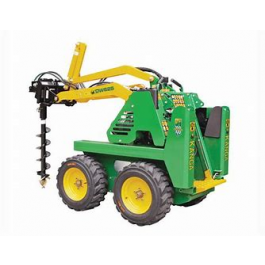 Drill holes in light earth conditions and clay. 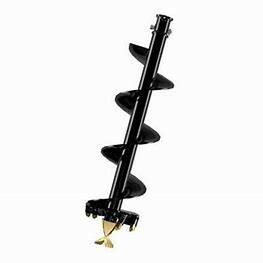 Our range also includes a full range of auger extensions available to suit your specific requirements.